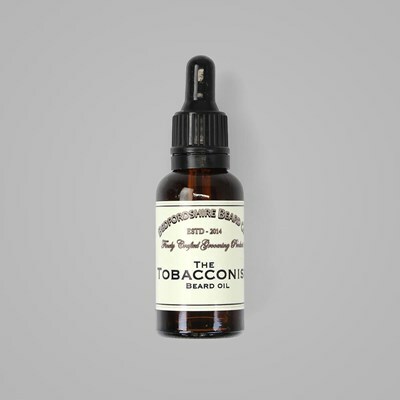 Take a step back in time with this scent, reminiscent of a gentlemen's club in the early 1900's. 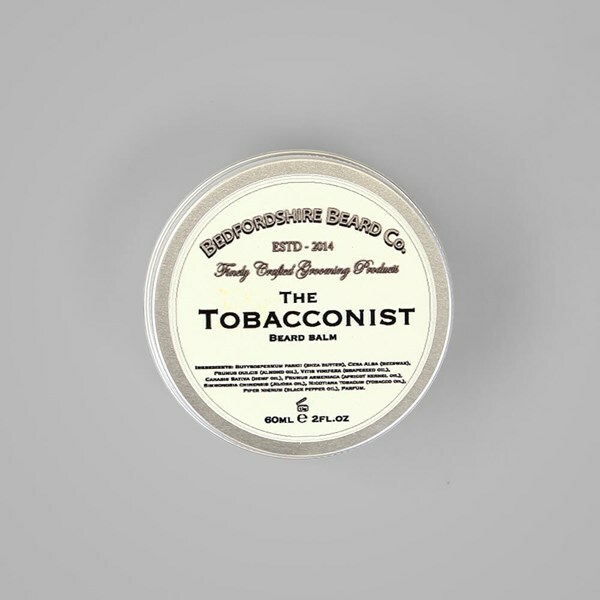 The spicy but yet sweet fresh Tobacco mixed with creamy Vanilla and finishing with an extra kick of Black Pepper is the perfect fragrance for the Modern Gentleman. 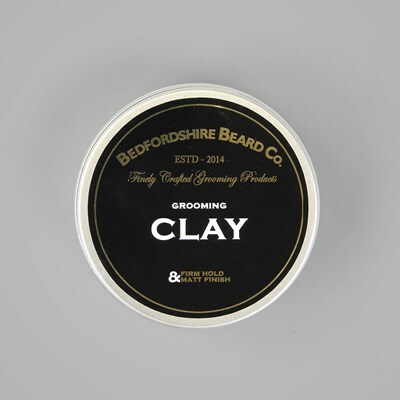 Application for Balm - Scoop a pea sized amount and massage into palms until liquified, massage through beard ensuring to reach the skin underneath. 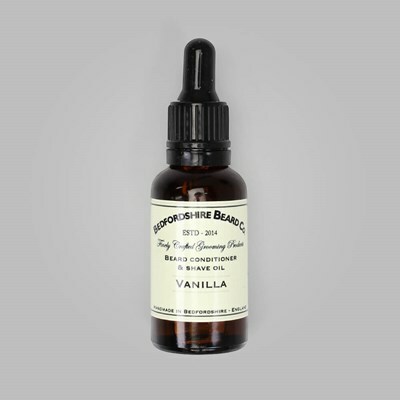 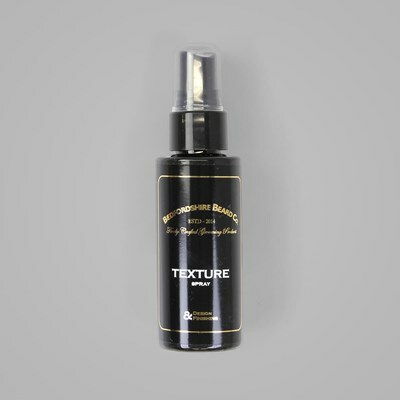 Ingredients Balm - Butyrospermum parkii (shea butter), Cera Alba (beeswax), Prunus dulcis (almond oil), Vitis vinifera (grapeseed oil), Canabis Sativa (hemp oil), Prunus armeniaca (apricot kernel oil), Simmondsia chinensis (Jojoba oil), Nicotiana tobacum (tobacco oil), Piper nigrum (black pepper oil), Parfum. 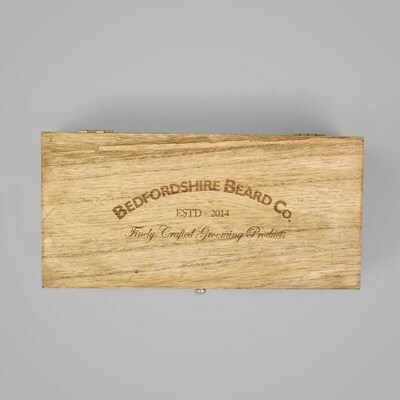 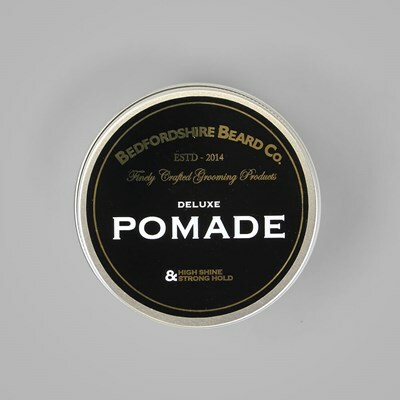 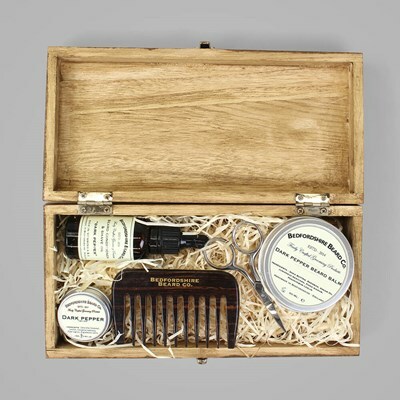 More from Bedfordshire Beard Co.